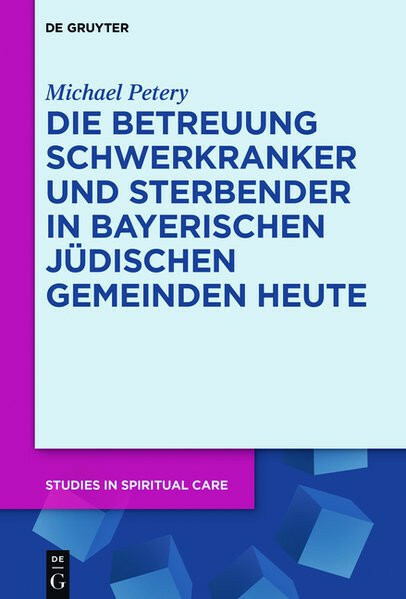 Produktinformationen "Die Betreuung Schwerkranker und Sterbender in Bayerischen Jüdischen Gemeinden heute"
Since the 1990s, the numbers of Jewish communities in Bavaria have increased tenfold due to an influx of refugees. Many immigrants from the GUS states, however, brought physical and mental health problems with them and the mortality rate in these communities far exceeds their birth rate. The present study analyses this situation for the first time, focusing especially on how communities cope with these challenges.